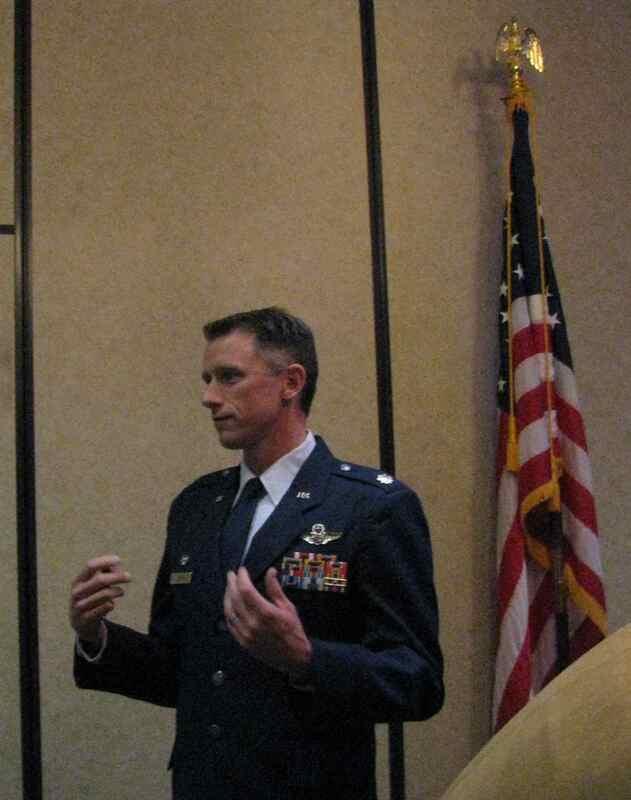 Colonel Ira Cline, USAF, Professor of Aerospace Sciences at New Mexico State University (NMSU) and Trustee of the FASF gave an informative and enthusiastically received presentation about the Air Force’s famous heavy hauler aircraft, the Globemaster III, or the C-17, transport, pictured above left. The huge aircraft heavy-lifter was designed and built by the Boeing company to land at almost any airfield, even some unimproved fields – almost anywhere in the world – on its large array of 14 low-pressure wheeled landing gears. And, there are few places in the world the large aircraft has not visited, whether in support of an ongoing conflict, or on one of its countless mercy missions to deliver medical or survival supplies across the globe. This story’s photos are thanks to the Daedalians and may be seen in larger scale by clicking on them. Colonel Cline’s colorful slide show and video presentation were made atop El Paso’s CHASE BANK building in its famed and scenically endowed El Paso Club. The audience was a fraternal gathering of United States Military aviators from all four service branches, the Order of Daedalians. 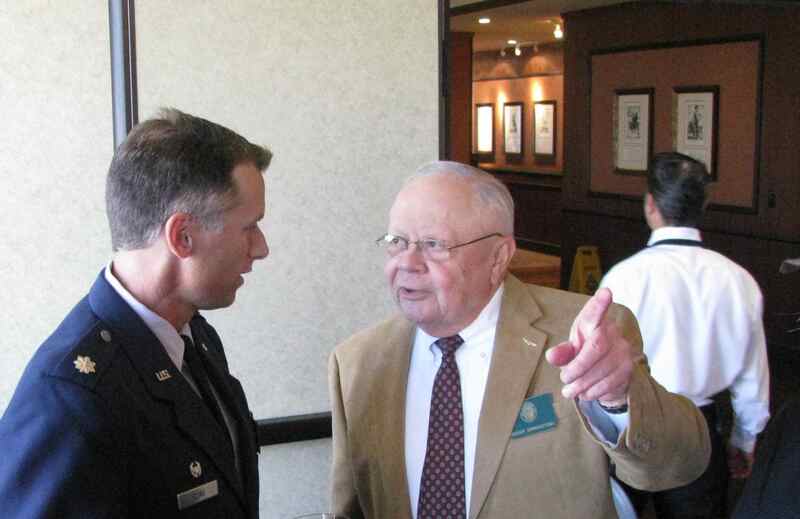 Following Colonel Cline’s show, he was quickly inundated with a steady stream of questions from the assembled aviators, curious to know the details of how our modern day USAF now carries its and the other service’s cargo and troops around the world. 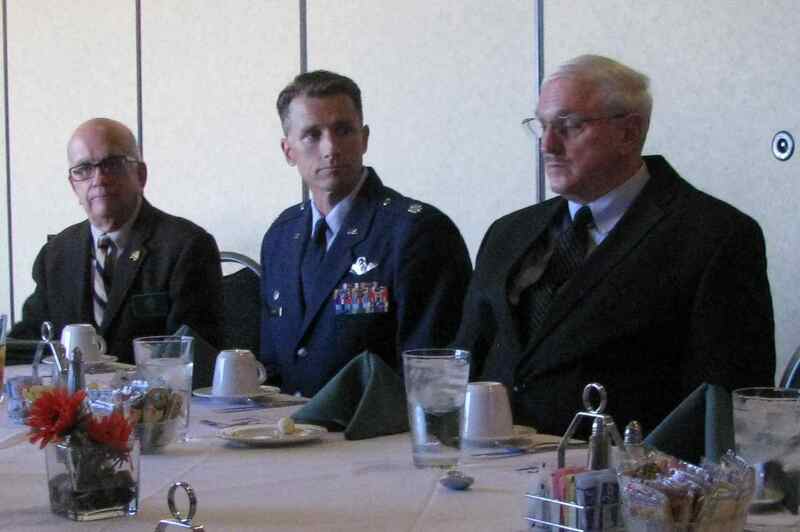 At left above is Retired Air Force transport pilot, Roger Nichols, then Col. Cline, and, to his left, Larry Spadlin, Retired Army Aviator and Beech Aircraft Electronic Warfare Technical Representative. The Colonel described how this huge airplane was piloted using a small control stick, as were some of the early FAS Jenny’s back in 1916, not the usual larger control “yoke” or wheel, as is used in most large aircraft. He also explained another significant change in the cockpit’s instrumentation (see photo above) – and how it was no longer similar to the cockpits of the aircraft that had been flown my many of the now retired pilots amidst the audience. 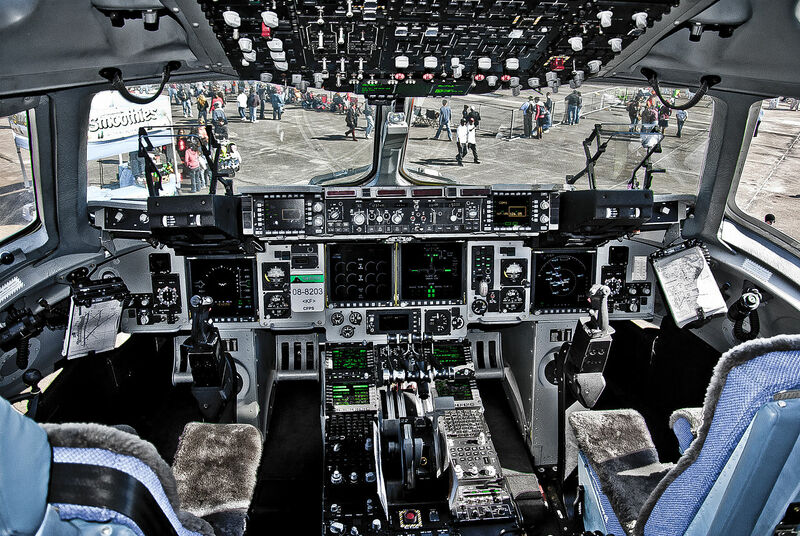 While the older military planes had instrument panels crowded with a large array of small circular (analog) instruments, the new ships, such as the C-17, had just a few “flat” panels (much like our newer flat computer monitors), on which even more information is displayed than was true of the old “boiler gauged” instrument panels of old. The new flat panels are commonly referred to as “Glass Panels” and are found on most modern airliners, and even the newer models of small and larger general aviation airplanes as well. At left and above, Ira lecturing to Daedalians . . . 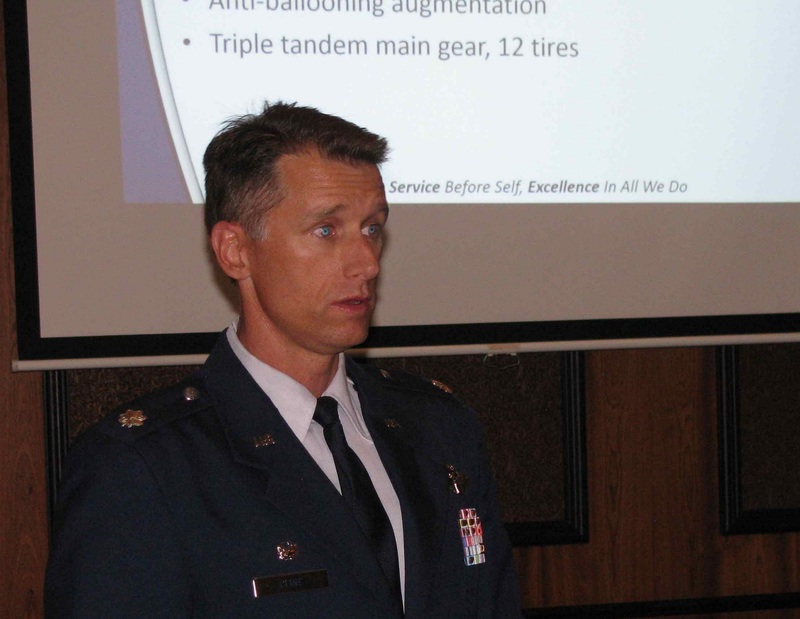 Colonel Cline accumulated over 600 hours of combat flight time in the Far East, most of them in and over Afghanistan and Iraq. 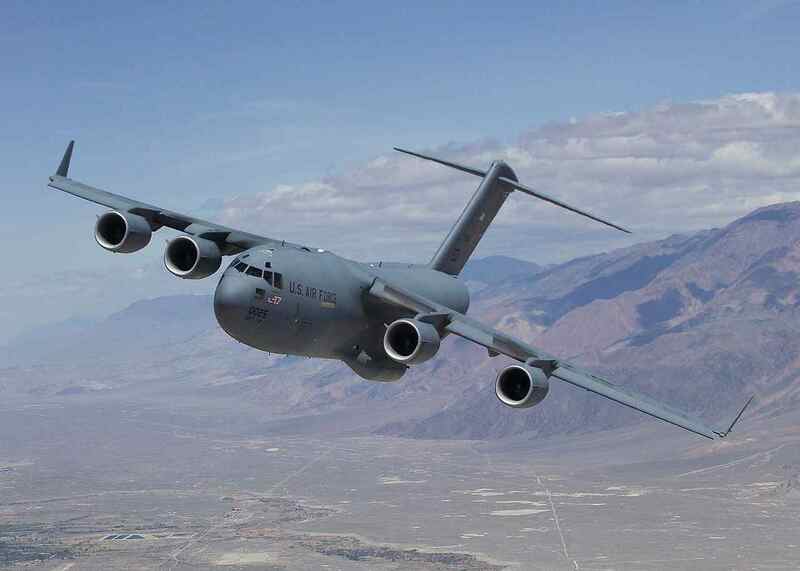 Prior to becoming a Command Pilot in the C-17, this FASF Trustee accumulated many hours of flight time in another large military transport aircraft, the C-141, “Starlifter. 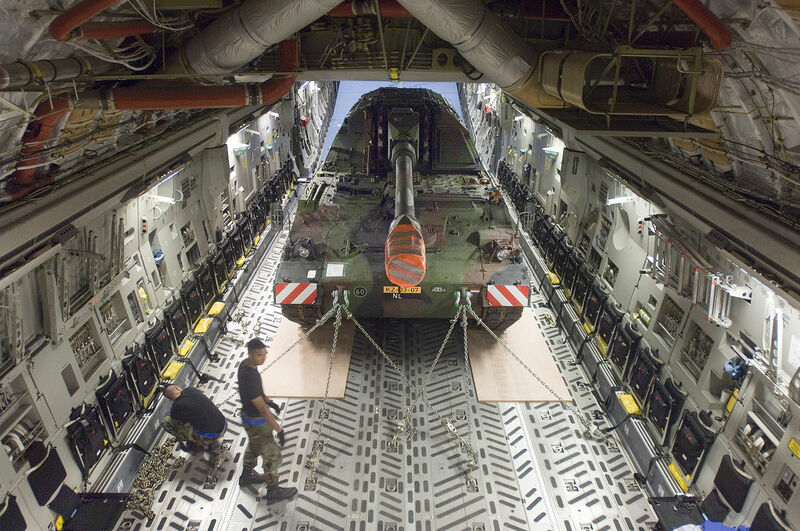 ” Below is a view of a heavy allied Tank being loaded into the cargo bay of the C-17. This entry was posted in AVIATION NEWS on April 20, 2015 by FASFRIC.